How do you prevent downtime if the electricity is lost during the shutdown plan? In November, only one of the seven nuclear reactors in Belgium will be operational. The Federal Planning Bureau warns that the probability of a power shortage is real at that moment. To deal with this shortage, the disconnection plan may take effect. In the event of extreme emergency, the electricity in some municipalities will be completely shut down for three to four hours. What does that mean for your servers and website? How great is the chance that they will also be unreachable for a few hours? Ask 4 Smart customers should not worry at all. After all, the data centers that we use are not located in Belgium. If this scenario would happen, our data centers are designed for situations like this. They have emergency generators that can deal with power failures and test them regularly by staging power failures or power failures. Moreover, there is always the possibility to set up an infrastructure redundantly in two data centers. 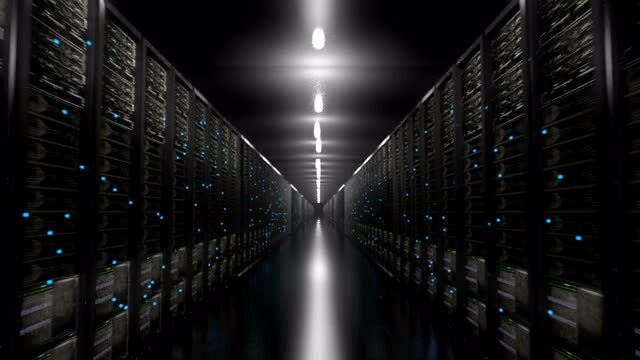 Even if the impossible happens and there is a problem in one data center, a simple-automated-switch is prompted to the second data center located at least 70 kilometers away. The Belgian government is convinced that companies will notice very little of a possible disconnection, because they try to schedule them between 5 pm and 8 pm. So after office hours. And because cities with many (or large) companies are not in the highest disks. The fact that many companies are no longer operating purely during these business hours and that we live in a digital economy and an always-on society is apparently lost sight of. The existing legislation is in no way a help to recuperate any costs on the government, because it only considers energy, transport, the financial sector and digital communication as critical infrastructure. According to the letter of the law, IT is not a critical infrastructure. What are the risks for your IT infrastructure? That means that you are therefore dependent on yourself. Time to prepare for the worst. A power outage – long or short, planned or not – can have major consequences for your IT infrastructure. This can range from downtime for your servers or website, business processes that stop and data that gets lost, to hardware that breaks down. There is an important difference when your infrastructure is in the cloud (read: in a datacenter) or on-premise.